Also known as an EKG, an electrocardiogram measures the heart’s electrical activity. In this simple, painless test, a number of small electrodes are placed on the skin around the chest area, the arms, and legs. 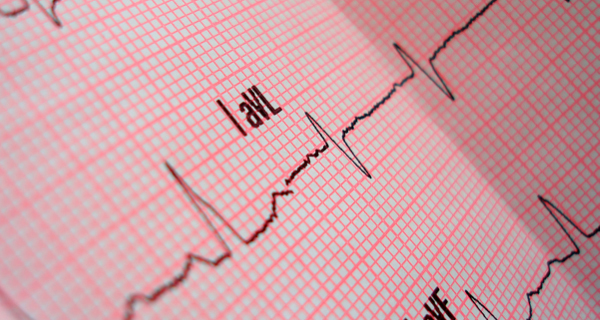 The computerized EKG machine records, the electrical signal that causes the heart to contract and pump blood. Your Forest Healthcare doctor will then use the information from the EKG to diagnose heart conditions such as arrhythmias (irregular beats), heart failure, previous heart attacks and other electrical disorders of heart function. Depending on the result of the electrocardiogram, your doctor might suggest further testing or prescribe medication.